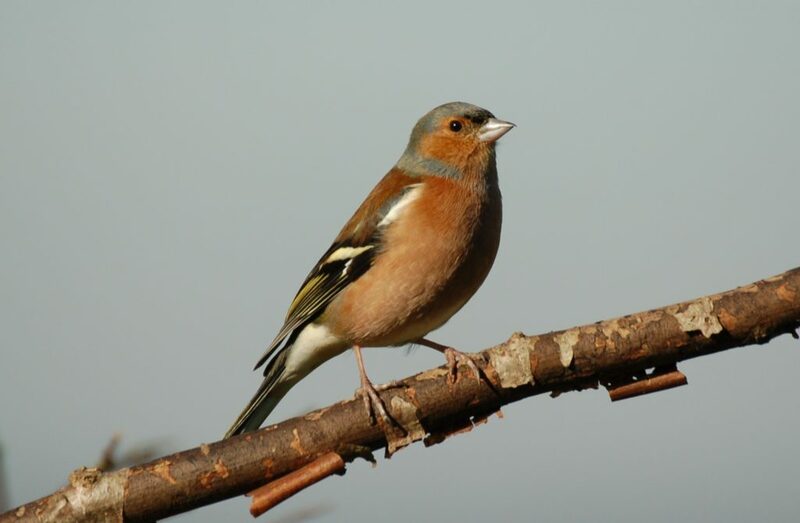 Farmers, landowners and gamekeepers across the country are being urged to take part in the Big Farmland Bird Count (BFBC), which is back for the sixth successive year. 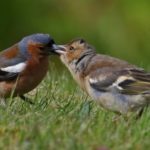 The nationwide citizen science project calls on farmers, land managers and gamekeepers to spend 30 minutes spotting species on their patch of land between February 8 and 17 with the results establishing which farmland birds are thriving due to good conservation efforts while also identifying those in most need of help. 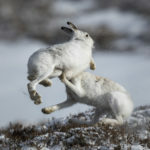 Dave Parish, Game and Wildlife Conservation Trust’ Scotland’s head of lowland research, said: ‘Many farmers do a lot on their farms to encourage birds and other wildlife, but the wider public doesn’t really seem to appreciate that yet. Last year saw a record-breaking 1,000 responses to the UK count, recording 121 species across 950,000 acres. A total of 25 red-listed species were recorded, with five appearing in the 25 most commonly seen species list. To take part: download a count sheet at the BFBC website www.bfbc.org.uk; count the birds on a day between February 8 and 17, spending about 30 minutes recording the species and number of birds seen on one area of the farm; and submit your results at www.bfbc.org.uk.